The charming King’s Cliff was an esteemed mansion of the British rulers. 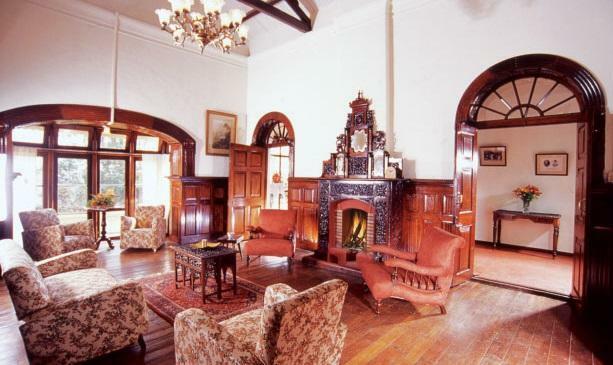 Many high profile marriages and gathering had taken place here with the 100 yr old photos standing a proof of the past. The mansion is in the midst of the greenery of the hills and totally withdrawn from the hassle of today’s life style. 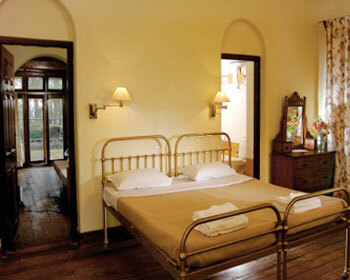 The stay brings a picture of the life style lived by the gone by era. 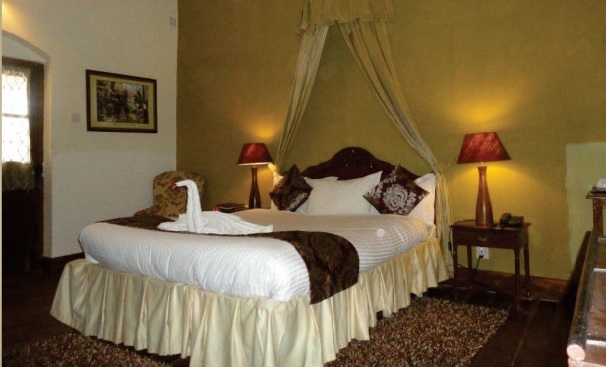 The lounge, rooms and dining areas have paintings that have been simply amazing from several decades. 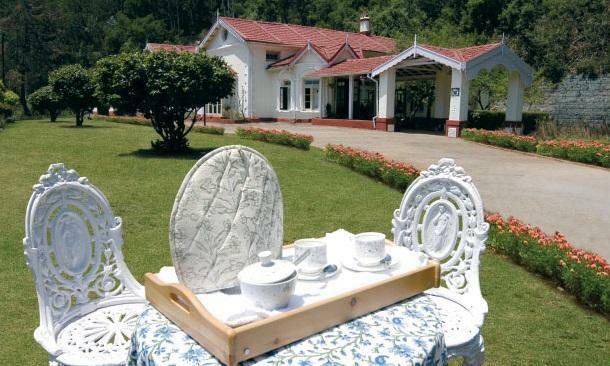 Two of the most sought- after tourist destinations, Rose garden and Ooty lake are approximately 2-3 Kms away. Other must visit places are Mukurthi National park, Doddabetta Peak and Tiger Hills. The rooms are a fantasy opening up to surprise you with a theme from Shakespeare’s plays. 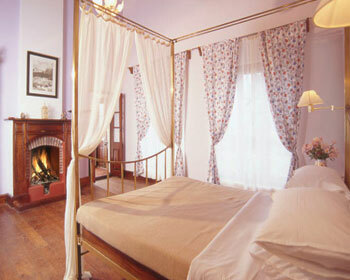 Prospero and Verona are rooms with two single cots cosily arranged with painting adorning the walls. Modern amenities like telephone, television with satellite connection are available to make the stay even more comfortable. 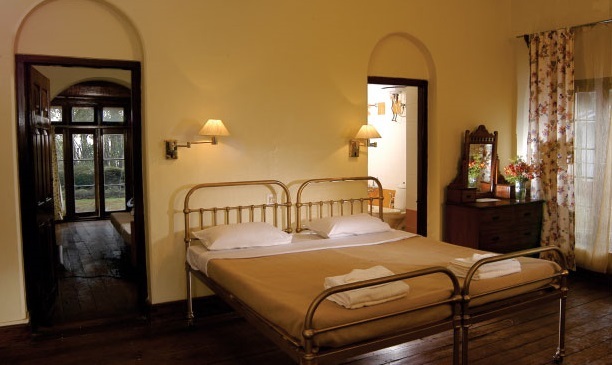 Deluxe rooms are equipped with double cots and they are named after Othello, Macbeth, Hamlet, lago, Winsor midsummer and Tempest. These rooms are provided with luxurious baths to have a refreshing and relaxing effect. Reading table with light, a relaxing chair to retire and spend your day lazily by just watching the paintings in the room or submerge in the mesmerizing view of the hills are at your disposal. 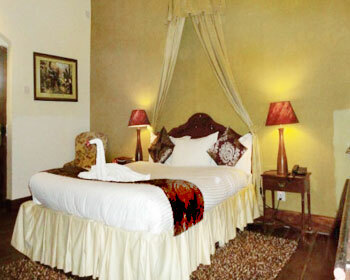 Standard rooms are very well-maintained and are equipped with all the modern comforts, needed for a comfortable stay. The attached bathrooms are spacious and clean. 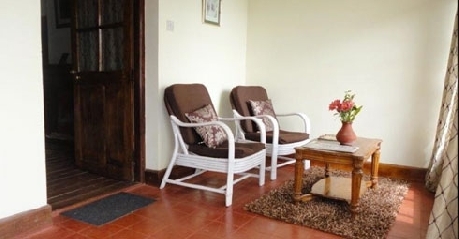 Enjoy services and facilities like round the clock room service, telephone, TV with satellite connection, comfortable beds, antique furniture and more. 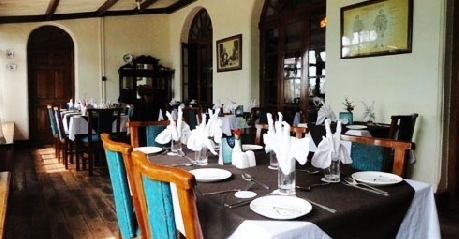 Earl’s secret is one of the finest dining places in Ooty. The restaurant serves continental, Mugalai and Chinese cuisines to its guests. Preference of place is also available; one can either enjoy the seating inside the Earl’s or in the grass lawn glass house. Complimentary breakfast is included for guests.